The primordial ocean dwellers are squarely situated in the arachnid family tree, scientists claim in a new study. Despite their name, horseshoe crabs—bizarre, ancient aquatic critters—don’t look like horseshoes and they’re definitely not crabs. They’re arachnids. Just like spiders, scorpions, amblypygids, mites and a bunch of other leggy, land-dwelling animals. That’s what scientists recently concluded after sequencing an enormous amount of genetic material from horseshoe crabs and arachnids, and then using those sequences to draw the most plausible family tree. “This particular part of the tree of life has always been quite challenging to solve,” says study leader Jesús Ballesteros of the University of Wisconsin-Madison, who reported the results recently in the journal Systematic Biology. For decades, scientists have known that horseshoe crabs and arachnids, which both belong in the subphylum Chelicerata, are closely related, but it’s been tricky to sort out just how closely related. Horseshoe crabs, the blue-blooded burrowers in the genus Xiphosura, first appeared in the fossil record about 450 million years ago. Around that same time, arachnids crawled into existence. As the old version of the story went, arachnids and horseshoe crabs descended from a common ancestor, an aquatic chelicerate of some sort, and then split into sister branches. One lineage quickly moved onto land and diversified into as many as 100,000 species, becoming today’s arachnids. Another, the horseshoe crabs, stayed put and survived major mass extinction events essentially as-is; today, there are only four surviving species of horseshoe crabs found throughout the world’s oceans, some of which can be more than 30 centimetres long. “The problem with Xiphosurans is that there are only four extant species,” says Matthias Obst of Sweden’s University of Gothenburg, who also studies the evolutionary relationships within chelicerates. But in more recent years, genomic sequencing work by Ballesteros and others has challenged this story, suggesting that instead of existing as a sister group to arachnids, horseshoe crabs are arachnids. This most recent study reached that conclusion after assessing the family trees that can most easily explain how genetic sequences are distributed among 53 species of arachnids, horseshoe crabs, and sea spiders (which, despite the name, are not actual spiders, but another chelicerate lineage). Horseshoe crabs, found throughout the world's oceans, are a familiar sight on beaches of the eastern US. The majority of those trees—roughly two-thirds—place Xiphosura well within the arachnid lineage, appearing as a sister group to hooded tick spiders. 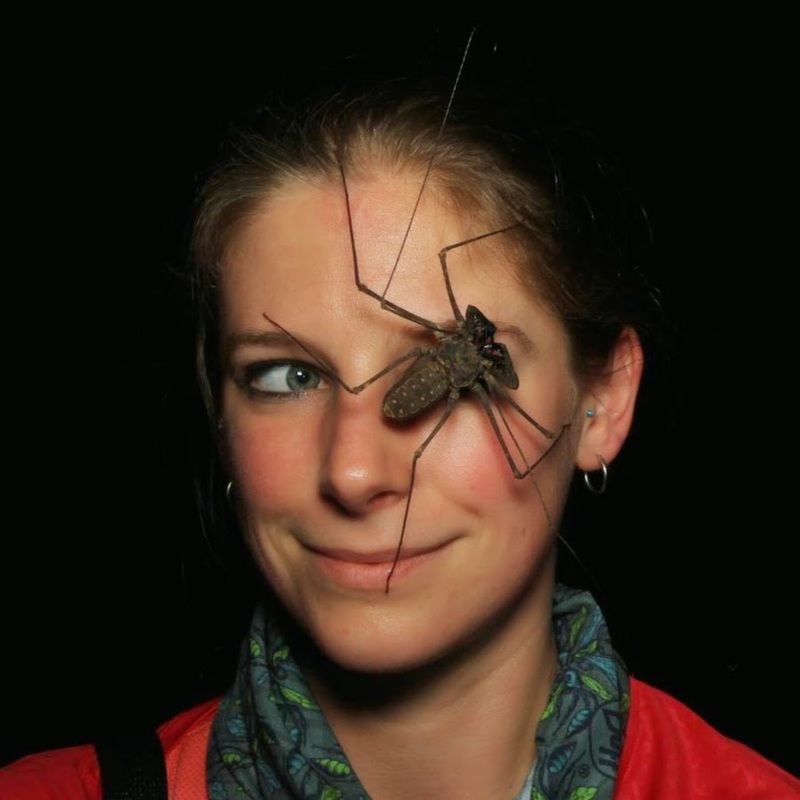 But Rosa Fernández, who also studies arachnid evolution at the Center for Genomic Regulation in Barcelona, notes that there are lingering uncertainties. For instance, one-third of the sequenced genes keep horseshoe crabs outside arachnids. If that result holds, the story of arachnid evolution needs a bit of tweaking—in essence, scientists need to explain how one small branch on the family tree ended up in the sea while everyone else is hanging out on land. Did horseshoe crabs split from terrestrial arachnids and return to sea? Or did arachnids move onto the land more than once? He finds that a bit tough to explain. But no matter how that story shakes out, it’s true that horseshoe crabs will remain as weird as ever. The surprising behaviour has scientists asking new questions.